How do I start the Green Card renewal process? This article provides information to help you determine if you need to renew your green card. It also explains the green card renewal process. A green card, also called a permanent resident card, shows your proof of legal status as a permanent resident in the United States. It is a card about the size of a credit card and shows your photo as well as other information about you. As a permanent resident, you are required to carry your green card with you at all times. This card may also be referred to as Form I-551. Do I need to renew my Green Card? You will need to renew your green card if it is within six months of expiring or if it has already expired. If you are a conditional permanent resident and your green card is expiring, you should not file for green card renewal using Form I-90, Application to Replace Permanent Resident Card. You will need to file Form I-751, Petition to Remove Conditions on Residence. When your Petition to Remove Conditions on Residence is approved, you will receive a new green card valid for 10 years. How do I renew my Green Card? 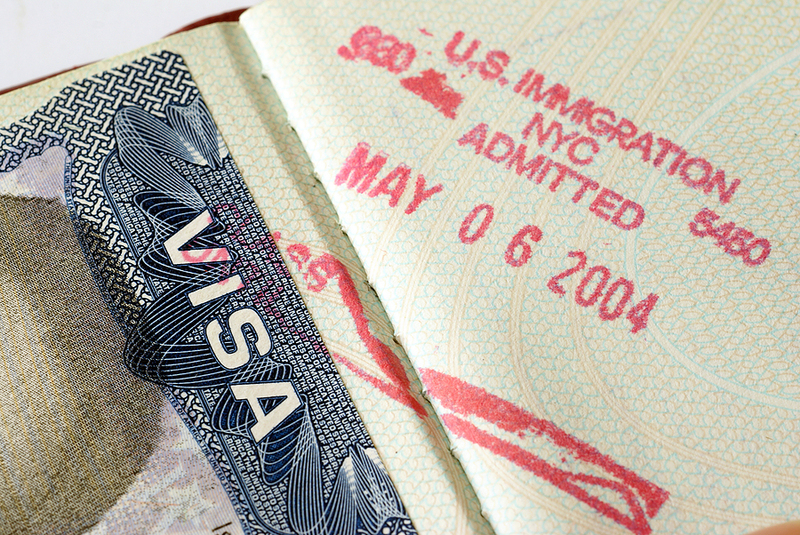 Form I-90, Application to Replace Permanent Resident Card, is used for green card renewal. This form is also used to replace green cards that are damaged, stolen, or contain incorrect information. Remember that if you have a current, unexpired green card, you should wait until it is within six months of expiring before you file Form I-90, Application to Replace Permanent Resident Card. USCIS allows Form I-90 to be filed online or by mail. When completing Green Card Renewal Form I-90 to renew your green card, you will need to provide information about how you became a permanent resident. You will also need to include a copy of your current or expired green card. The USCIS may request further information from you after you file Green Card Renewal Form I-90 if they believe they need to have more information to approve your application. When USCIS approves the application, it will mail a new green card to the mailing address you provided.